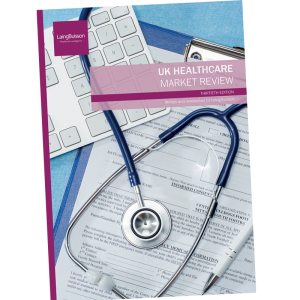 In the light of the Department of Health’s first national dementia strategy, this market briefing adds to the growing national debate on the future of dementia care services, making use of latest market information including a unique and extensive LaingBuisson survey (2008) of over 6,000 UK care homes providing dementia care. First edition. Published 17 March 2009. 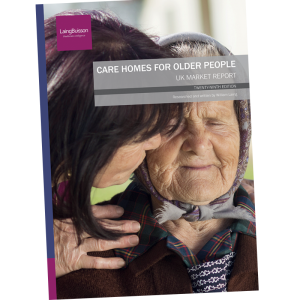 This brand new market briefing adds to the growing national debate on the future of dementia care services, making use of a unique and extensive LaingBuisson survey (2008) of over 6,000 care homes in the UK which provide care for people with dementia. 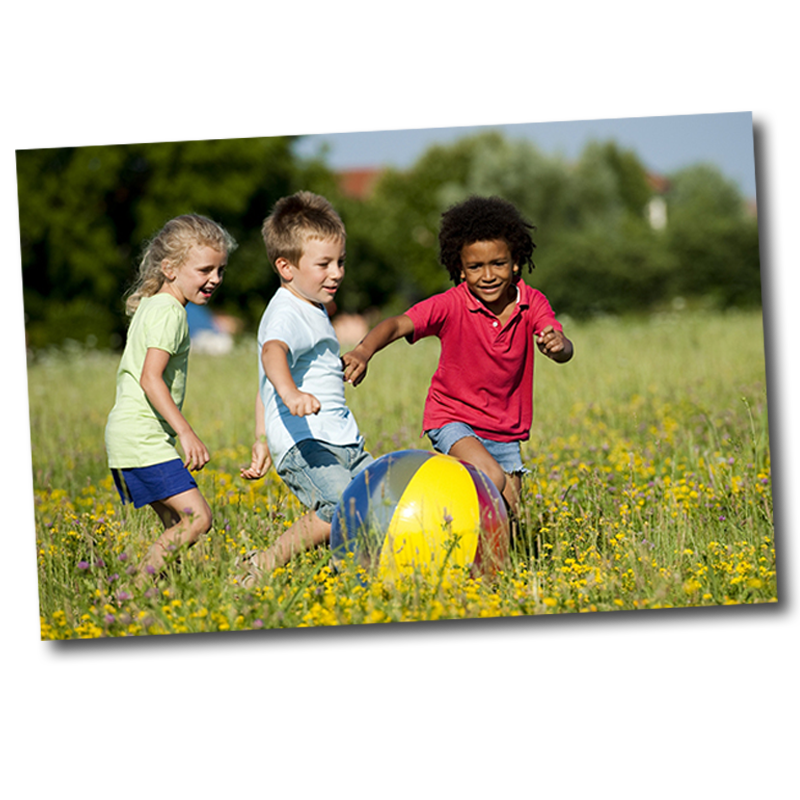 It builds on the findings of the Alzheimer’s Society’s Dementia UK report (2007) and the national strategy for dementia Living Well with Dementia (2009) to identify market opportunities and provide essential guidance and information with regard to planning and developing new and existing services. 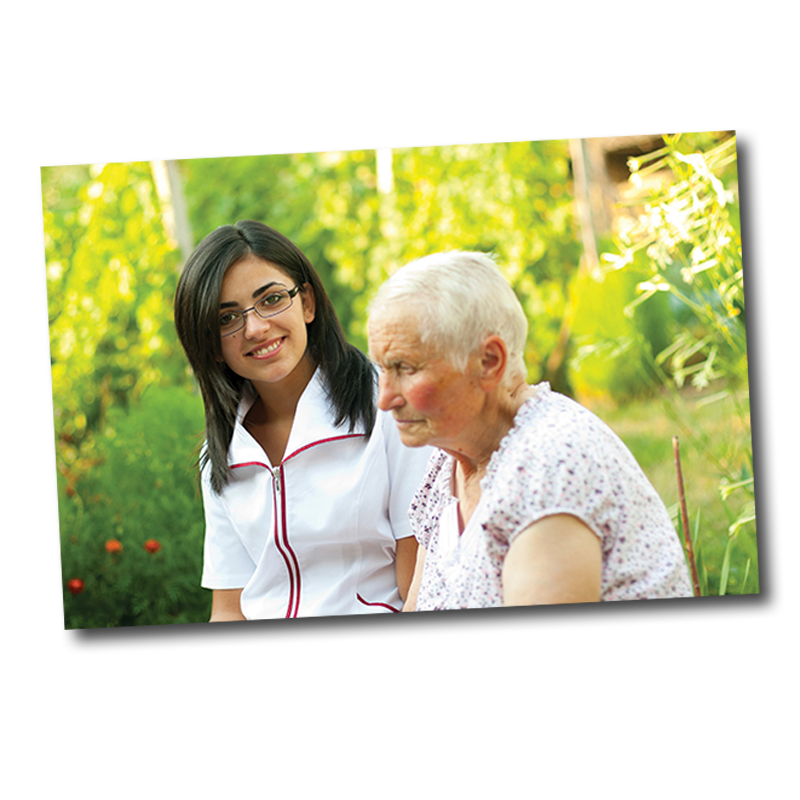 Dementia care is a multi-billion pound market in the UK and this market is set to grow considerably. 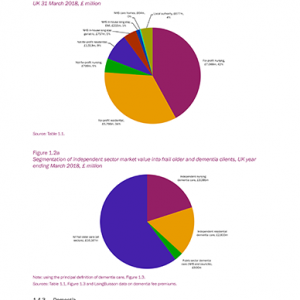 Dementia care in care homes dominates the sector in terms of current market value. 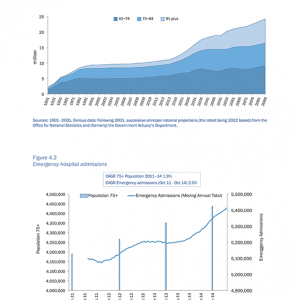 The use of dementia home care – though significantly smaller than the equivalent market in care homes – is set to rise markedly in the future. A significant proportion of residents for whom dementia is a known cause of admission are receiving care in settings which are not dedicated to dementia care. The new national dementia strategy for England, Living Well with Dementia should provide the strongest impetus yet for growth in the market for specialist dementia care. Growing awareness surrounding inappropriate use of anti-psychotic drugs on people with dementia in care homes may have a major operational impact on some homes if controls are increased and could substantially increase costs. Despite evidence of increasing dementia specialisation, there are, as yet, no organisations to emerge with full service dementia expertise and integrated care pathways. 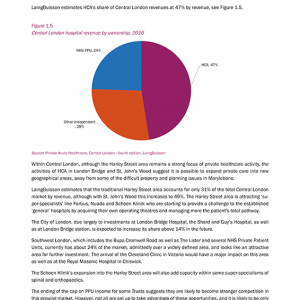 The supply of dedicated dementia services varies dramatically by region and locality, reflecting local and regional priorities and commissioning strategies. The design and layout of care homes for people with dementia is key and there is an increasing consensus around what constitutes best practice and ‘dementia friendly design’ . 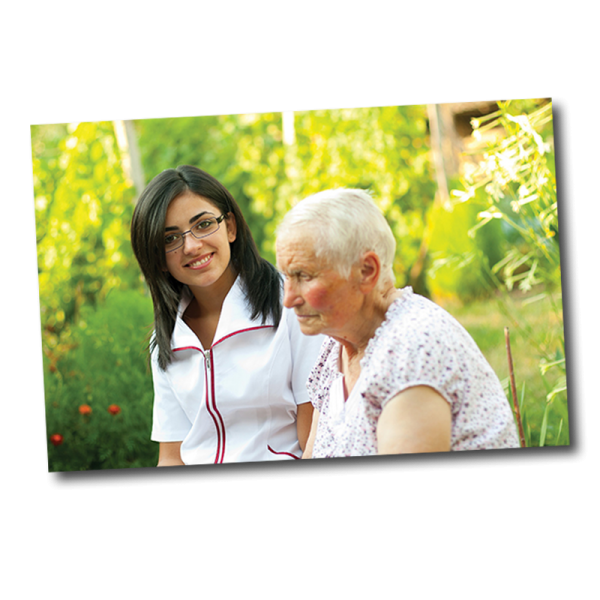 Care home fees for dementia are generally higher than fees for frail elderly residents. 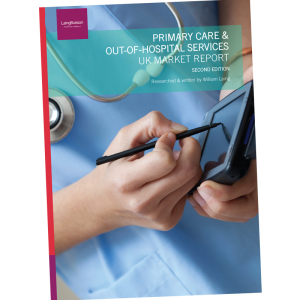 The report is essential reading for senior executives and managers within any organisation committed to, or considering involvement in, the dementia care sector, including for-profit, ‘third sector’ and public sector agencies.